Are you a company with a mission or a mission with a company? The economy is now saturated with businesses that claim to promote a social cause. For the average consumer, it must seem hard to distinguish the legit from the pretenders. StokeShare believes companies should set goals, track performance with data and report on their social mission with transparency the same way companies report financial performance to their investors. Our co-founder, Warren Neilson once said, “we will measure our performance by the number of kids we get outdoors.” For us that makes a lot of sense. The more gear we get in our marketplace, the more money we can make, and the more youth adventure outings we can host. This is what happens when making the world a better place is in your business’ DNA. So here is our report for 2016. Feel free to reach out and let us know how we did. On a chilly, overcast Saturday morning we planned to take a group of kids from the 77th precinct in downtown LA surfing and then clean the beach with Surfrider and Gnarly Beach Cleaner. The mighty Pacific was pounding that morning so we called off the surf. We still had a great time at the beach and helped kids learn about the ocean with Surfrider. 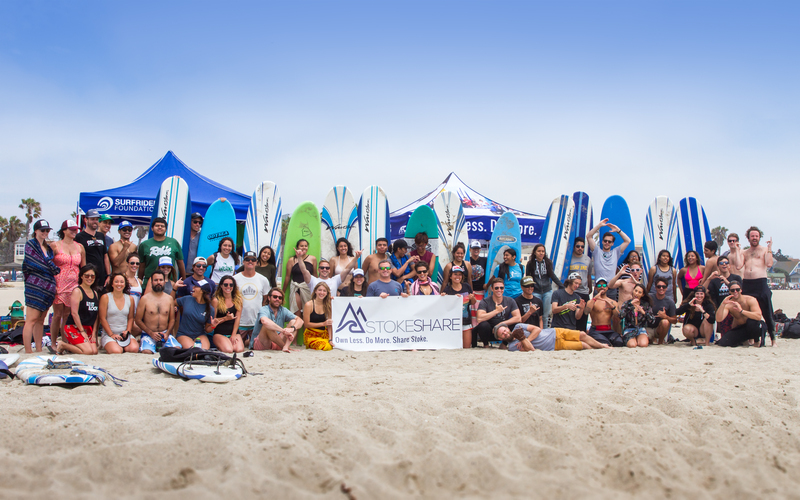 StokeShare crowdsourced boards and volunteers from our sharing economy marketplace and the kids from Stoked Mentoring crushed. Waves, laughs, burritos, ocean activism and stoke ensued. Fueled by stoke from the previous week many of the same volunteers came out for weekend #2 with our friends from Stoked Mentoring. Even with very little ocean experience, give kids a few weekends in a row in warm water with passionate mentors and they start to rip. Fresh Tracks Leadership Expeditions, a partnership between IslandWood, the Sierra Club, and the Children & Nature Network’s Natural Leaders, was launched in August 2016. Fresh Tracks programs bring together emerging leaders from culturally diverse communities for two-week expeditions that combine cultural sharing, outdoor exploration, service learning, and workforce education. 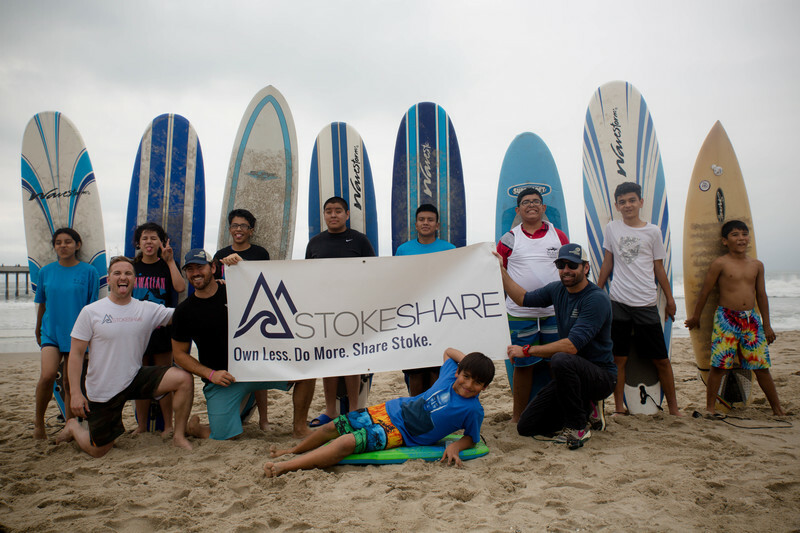 StokeShare partnered with Surfrider to bring kids from the Arctic Circle in Alaska and Compton, CA surfing in Malibu. With the popularity and success of the One Watershed partnership in Los Angeles and San Francisco, we brought the party south to San Diego. We even picked up some new partners along the way. 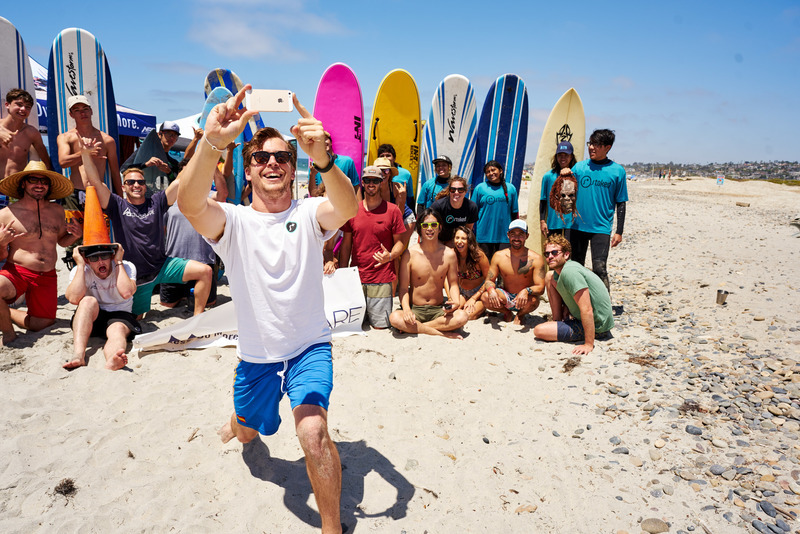 The best part, the Stoked Mentoring kids learned so much about ocean conservation from previous events, they were able to school the Surfrider San Diego volunteers! StokeShare co-founder, Joel Cesare, was chosen by Airbnb to be an inaugural host for their newly launched magical trips platform. 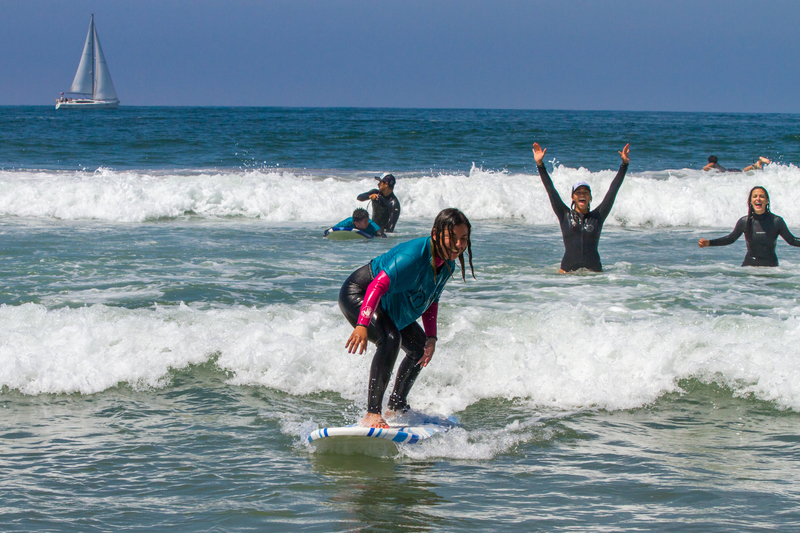 With Airbnb’s Trips booking system, travelers from around the world can now book a voluntourism day with StokeShare taking kids from the LAPD Cadet program surfing in Venice Beach. 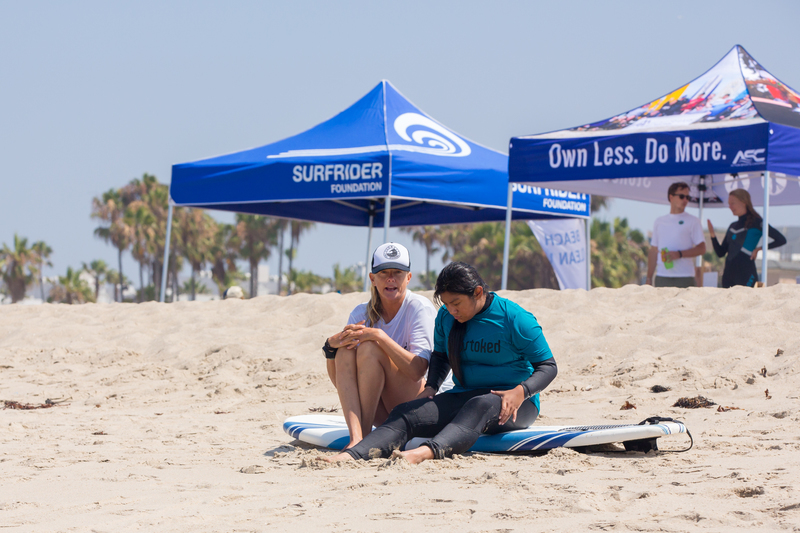 All fees will benefit the California Police Activities League (PAL) Non-Profit and the Surfrider Foundation.